Turtle. Photo by @martinkrulltott. Used with permission. Just sailing 10 minutes from St. George’s, you will find this incredible Marine Protected Area. Dragon Bay and Flamingo Bay have coral and sponge covered boulder formations that start at the shore and gradually drop to 10m; scuba divers can explore the deeper sections. 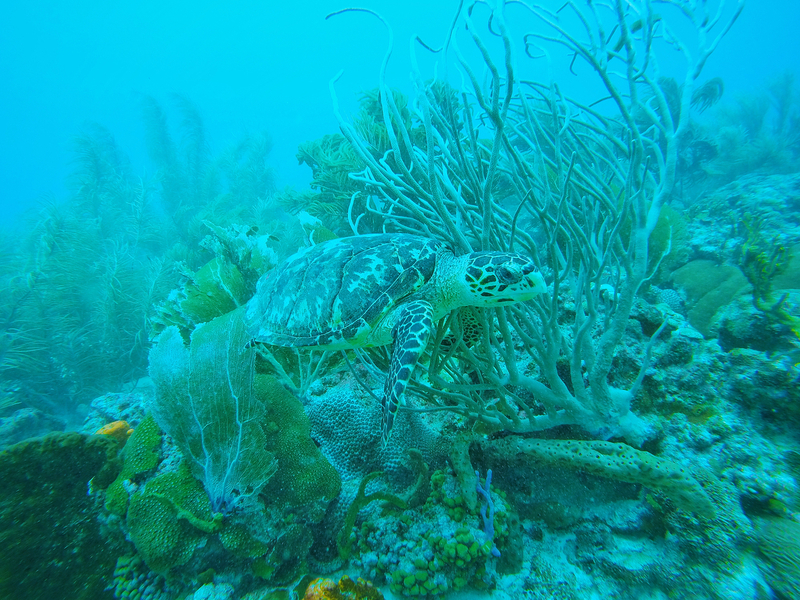 Here you will see a good variety of reef fish and turtles. Definitely, one of the best Grenadines Snorkeling Spots. Grenada Underwater Sculpture Park. Photo by SunCat. CC BY 2.0. In this amazing park, you can find many sculptures created both by local and international artists. You will find blue creole wrasses, sergeant majors, squids, and parrotfishes. 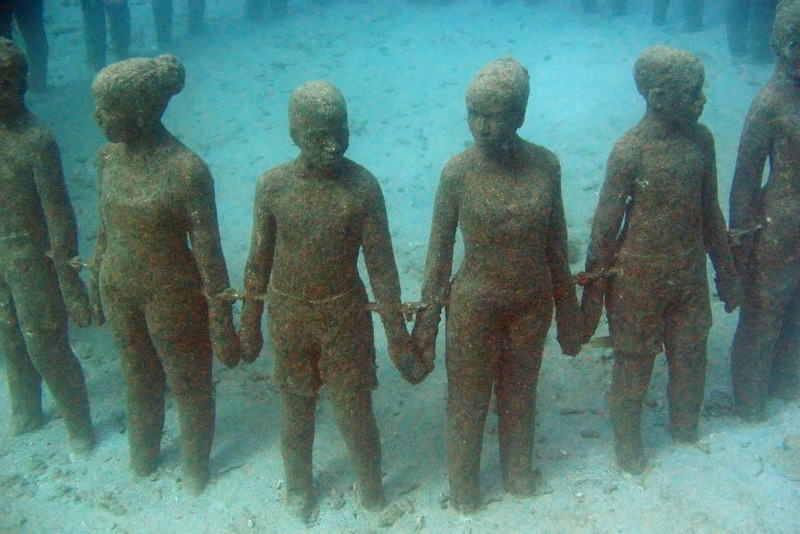 Visit Grenada Underwater Sculpture Park! Carriacou. Photo by @martinkrulltott. Used with permission. 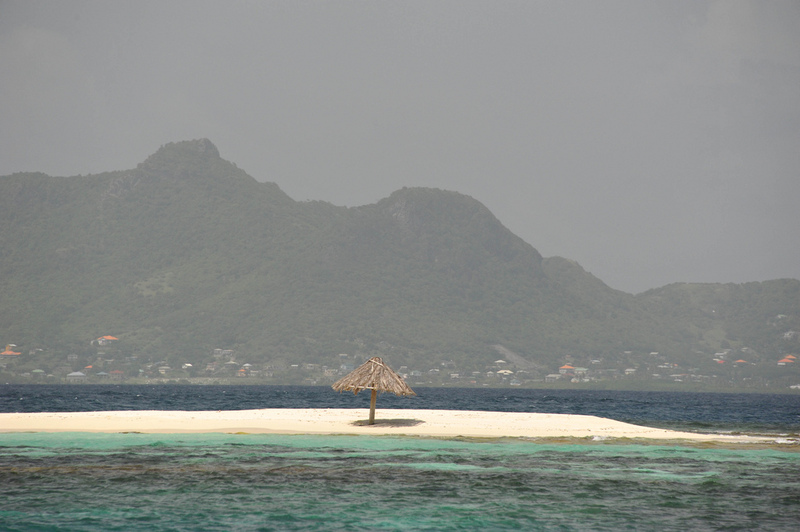 Sandy Island is located off of the west coast of Carriacou. Snorkelers will find underwater boulder formations that are covered by coral and sponge growth. You will see many colorful schooling reef fish on this Grenadine Snorkeling Spots. Located on the northern end of Union Island you will find this great snorkeling spot! Sea stars and turtles live in the strewn reef. 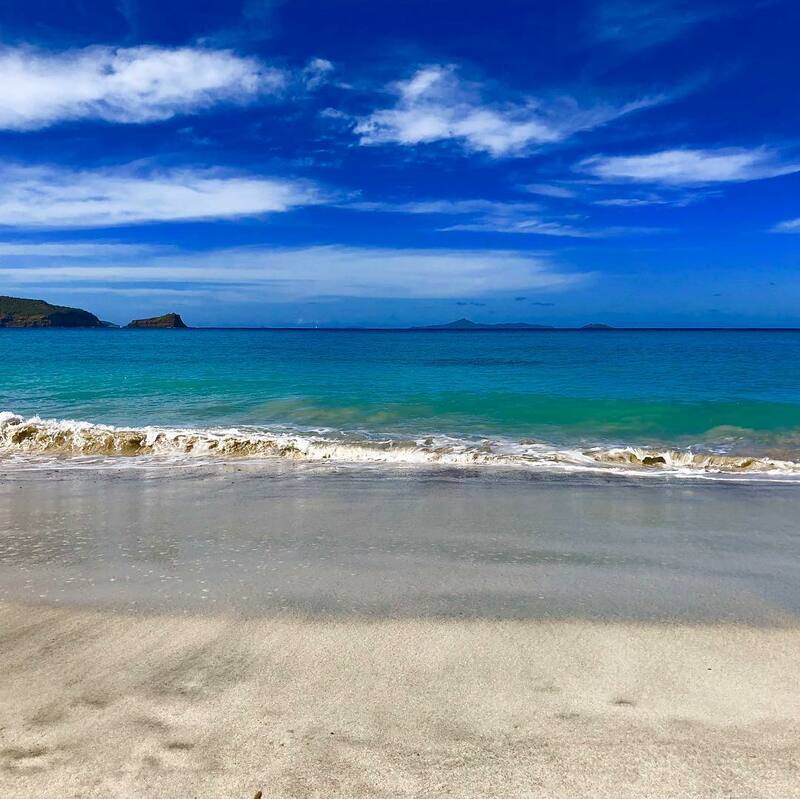 This is one of the most visited dive sites of Grenadines Snorkeling Spots, an exciting dive into an underwater crack that begins at three feet of water. It’s a half-submerged cave in Buccament Bay, which its surface is home to hundreds of rare bats. Trunkfish. Photo by @martinkrulltott. Used with permission. One of the top dive sites in the world, it’s a stunning coral reef formation with beautiful swim-throughs. Is an excellent wall dive and a must stop point on the formations of Rock Fort. Wreck. Photo by @martinkrulltott. Used with permission. House of three shipwrecks all amazing dive spots but the best fit for experienced divers. South Grenadines Snorkeling Spots, where color and corals rule we can find Bequia, Mustique and Mayreau Gardens. Bequia. Photo by @martinkrulltott. Used with permission. Here you’ll find a wide range of sloping reef home to sponges, eagle rays, hawksbill turtles, seahorses, lobsters, crabs, squid, barracuda, batfish, and pipefish among other magnificent species. Devil’s Table is the most accessible snorkeling spot here, just a few minutes sail from Admiralty Bay. Mustique. Photo by @simondolanreal. Used with permission. It’s coral and reefs show sights of coral shrimp and shy spotted drums, fascinating fish, and other undersea species. Mayreau Gardens. Photo by _dChris. CC BY 2.0. The third big coral reef found south to the Grenadines is Mayreau Gardens, a very popular snorkeling spot where garden eels, crinoids, and flamingo tongues are very common to find. Also off Mayreau is Puruni, a 1918 British gun shipwreck which you can catch sight at 40 feet of water. 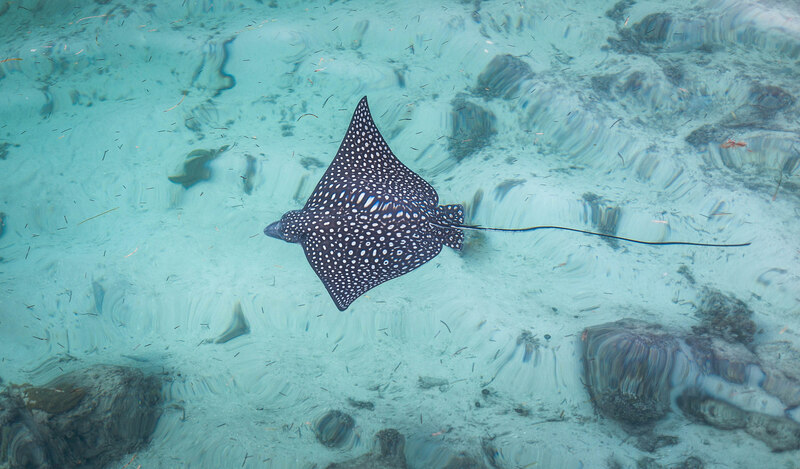 Eagle Ray. Photo by Jason Boldero. CC BY 2.0. 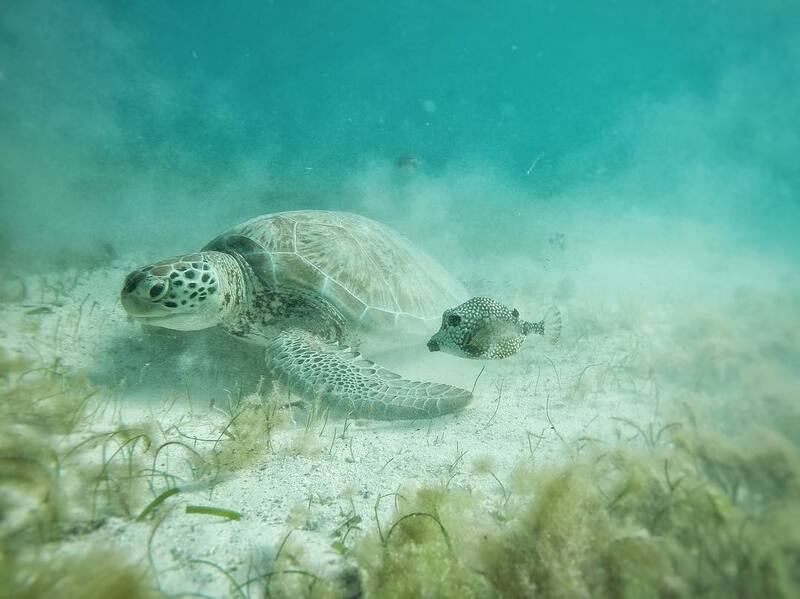 These are home to lots of green turtles where you’ll have a treasured snorkeling time with these wonderful creatures. 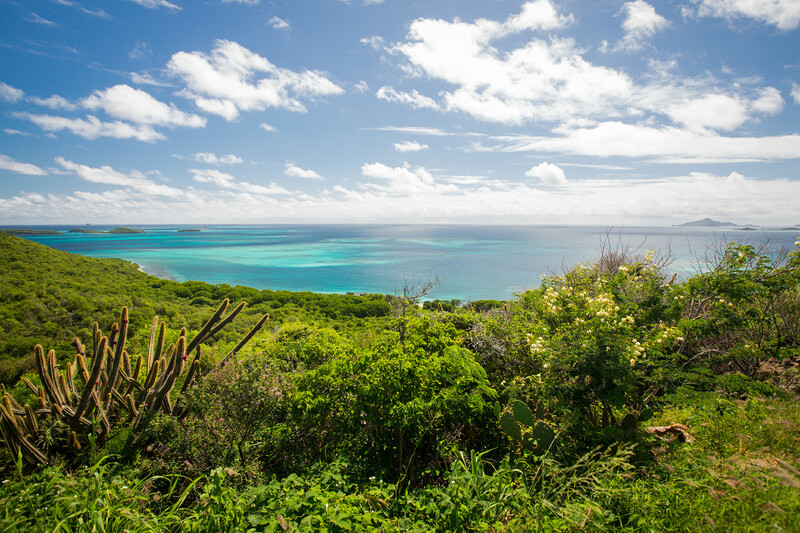 Horseshoe Reef protects and surrounds four of the five Tobago Cays and makes it great for diving and snorkeling. Baradel is one of the idyllic Tobago Cays, where a lush green of the aptly named turtle grass spreads out like an underwater field of dreams. You will also find turtles, stingrays and eagle rays. 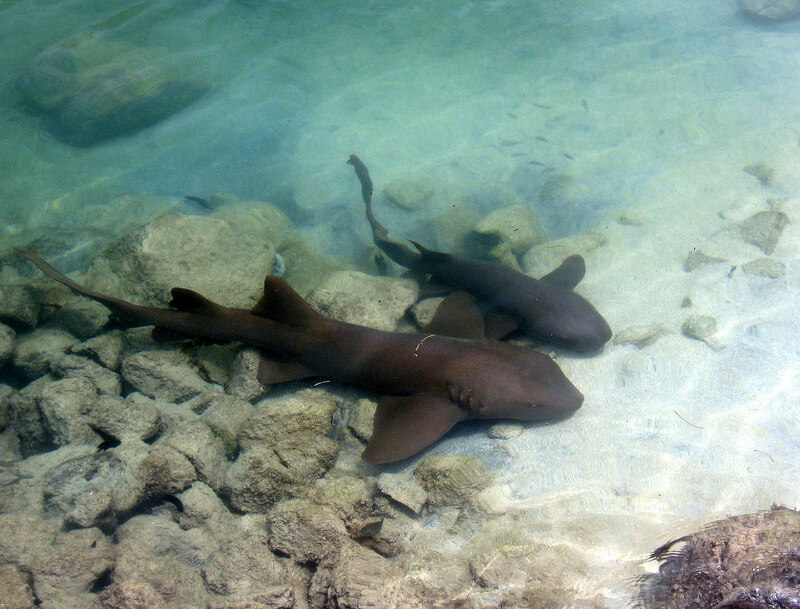 Nearby Mopion, just off from Petit St. Vincent, a dreamy desert island you can find Mopion Reef, this snorkeling spot can be a good place to see sharks. Mopion. Photo by Rein Ketelaars. CC BY-SA 2.0. 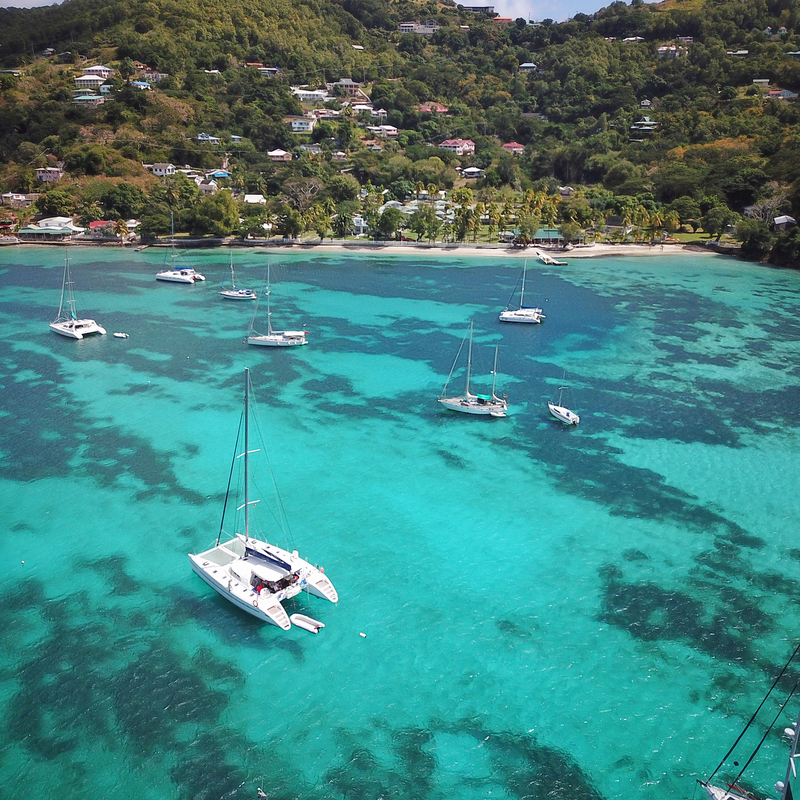 Yacht charter holidays are very popular on the Grenadines and St. Vincent and very popular for water activities. One of the best places for snorkeling because of the clear blue waters, packed with fascinating creatures and caressed by warm tropical breezes. So what are you waiting for? 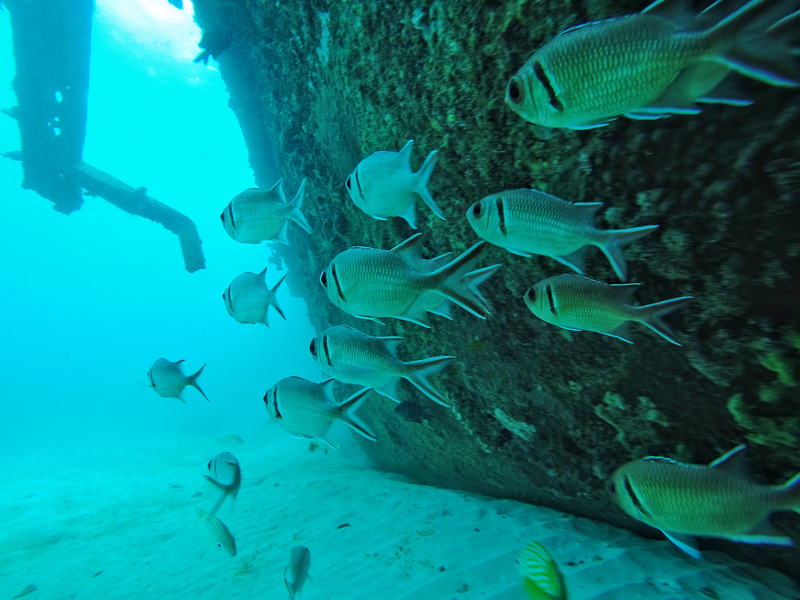 Book your next yacht charter holidays here and visit the best Grenadines snorkeling spots! 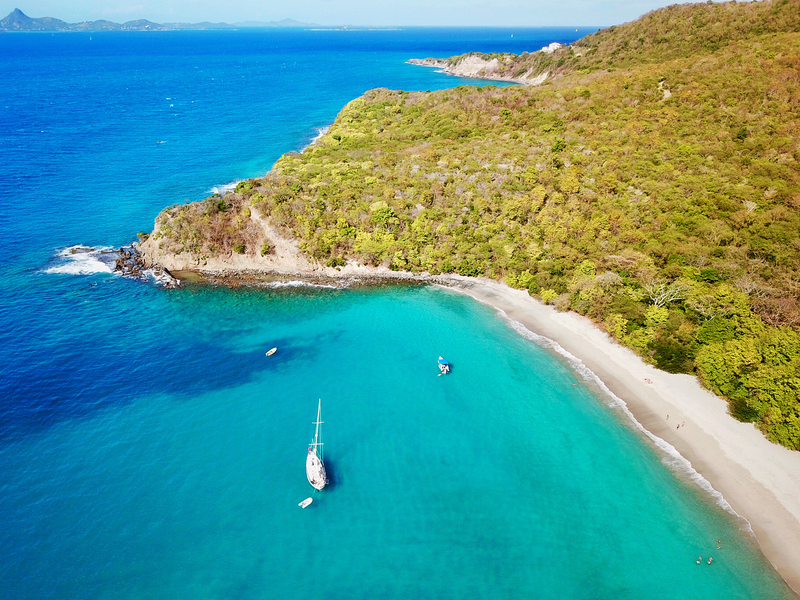 You can check our Grenadines Yacht Itinerary for your next charter to this amazing place!